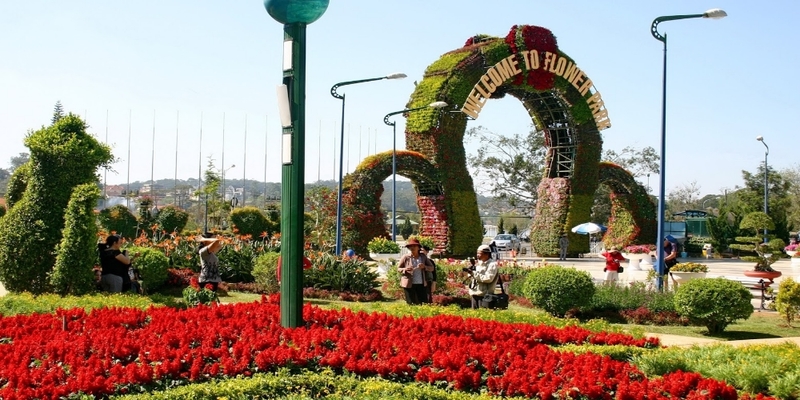 This Dalat tour will take you to Dalat highland from any area of Phan Thiet city. 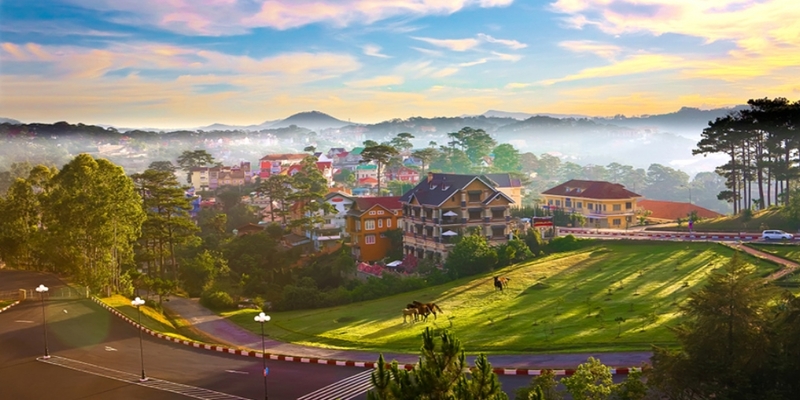 The Dalat is the capital of Lam Dong Province which located on the Langbian Plateau. 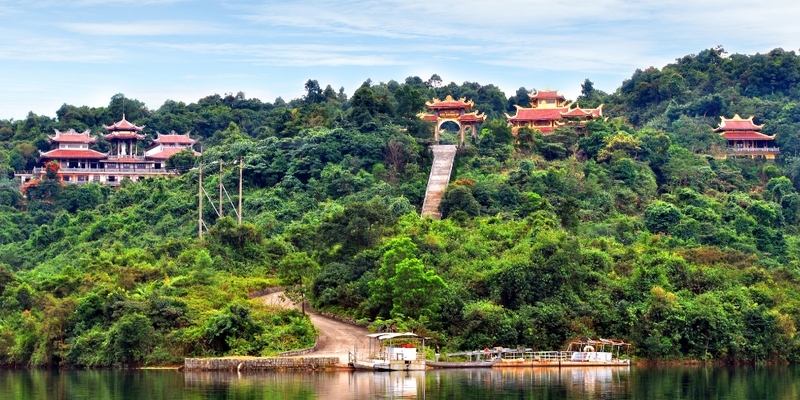 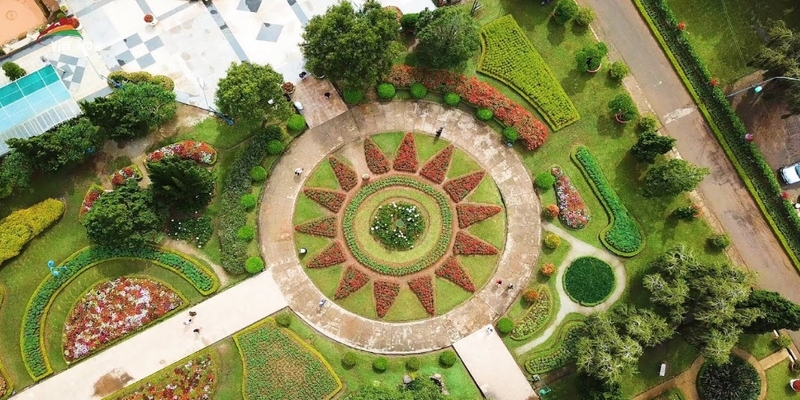 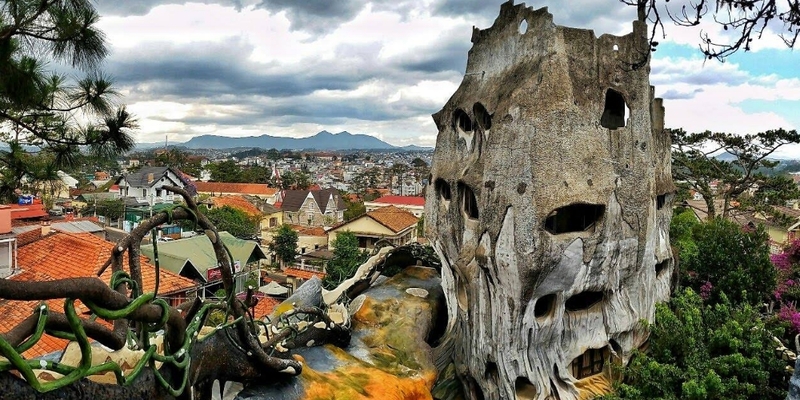 Dalat year-round cool temperate weather has led it to be nicknamed the “City of eternal spring”. 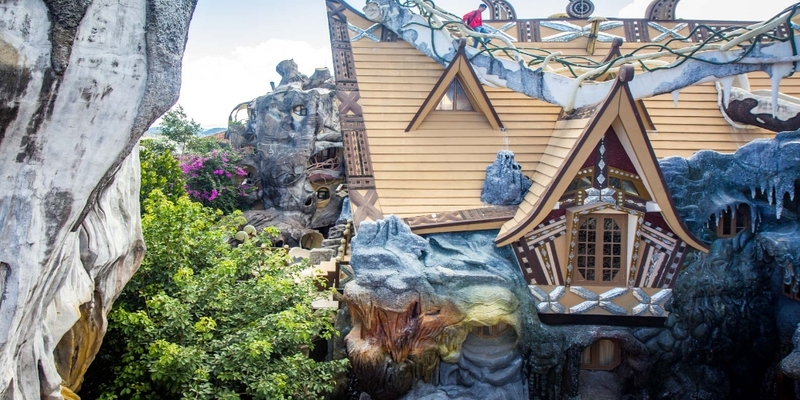 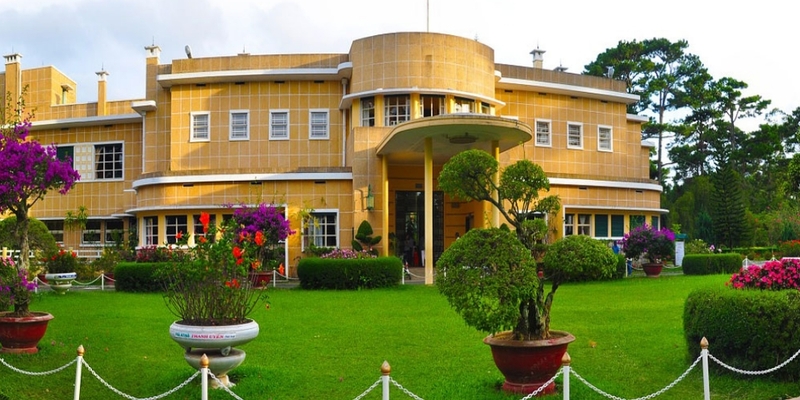 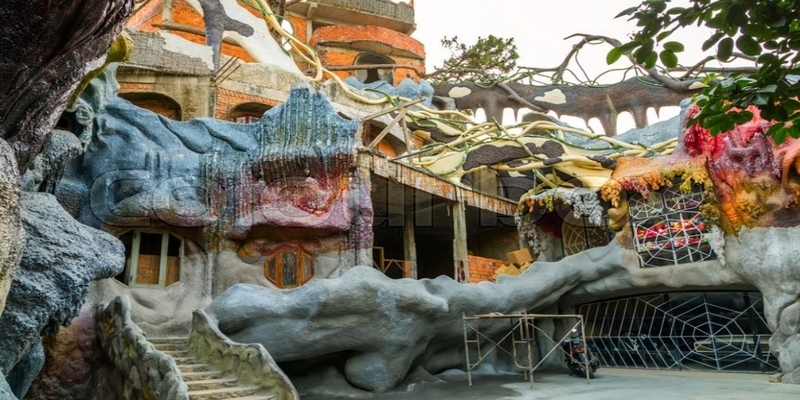 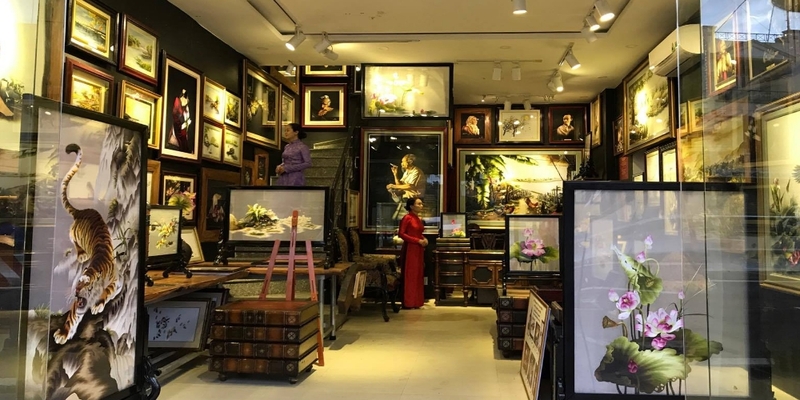 Besides, Dalat highland tour itinerary includes coffee plantation, Pongour & Prenn waterfalls, Flower Park, Bao Dai palace, hand embroidery shop, Crazy House, as well as Truc Lam Zen Monastery. 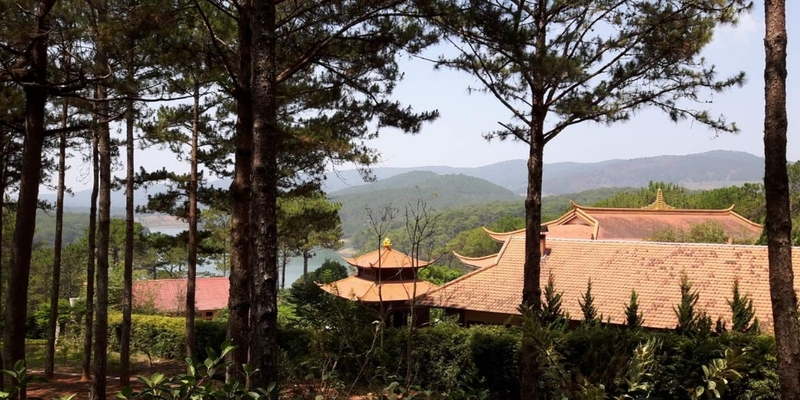 Moreover, a cable car take us to the Truc Lam Monastery to the top of a pine forest hill overlooking the Tuyen Lam Lake. 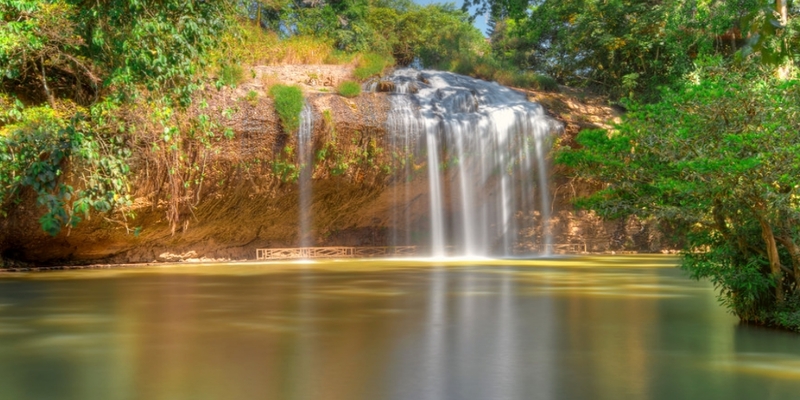 In sum up, we will promise you a memorable tour and also we give you information to help you better enjoy the rest of your stay in Mui Ne. 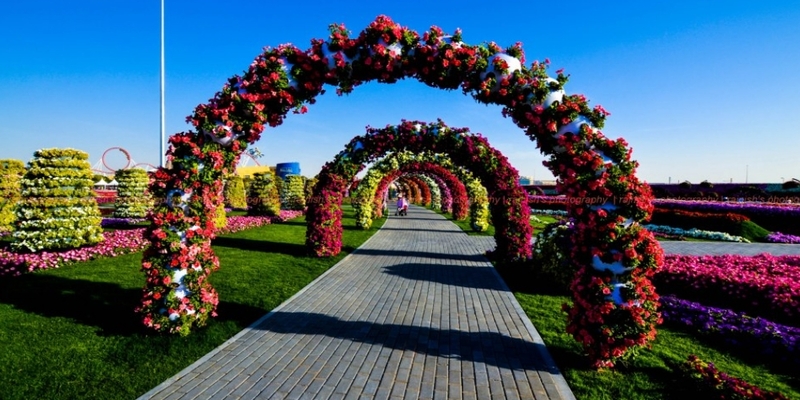 Collection from your hotel resort at 06 am and we return around 7 PM. 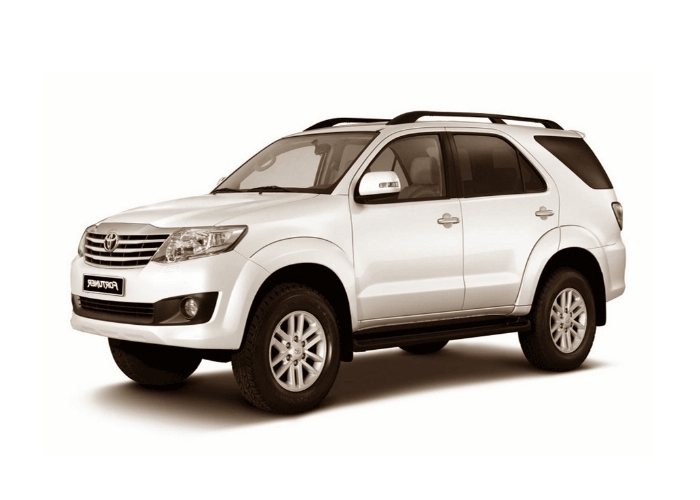 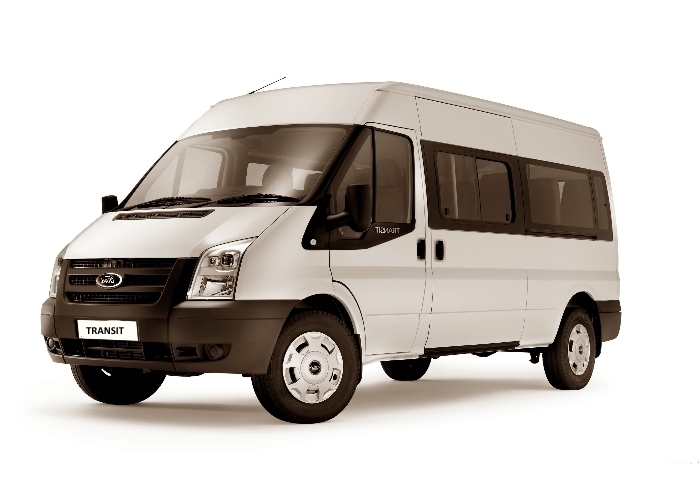 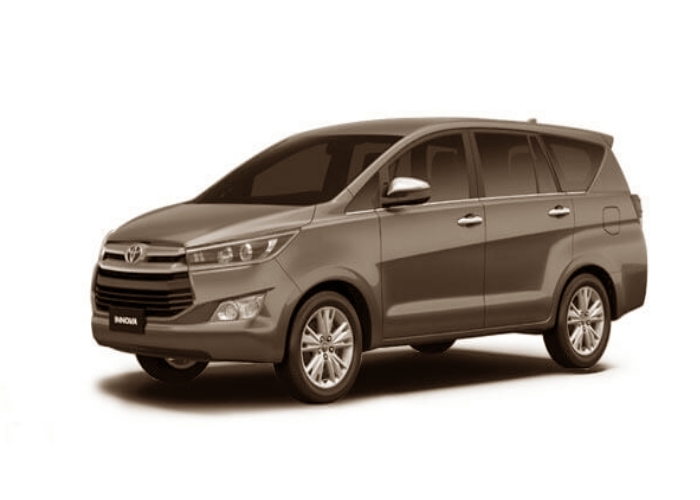 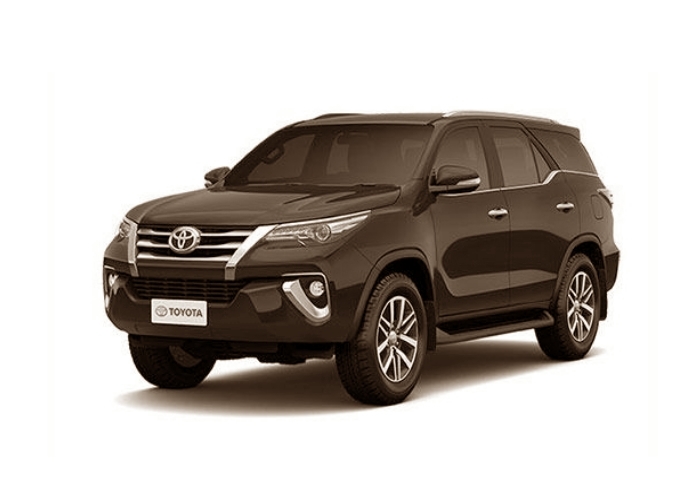 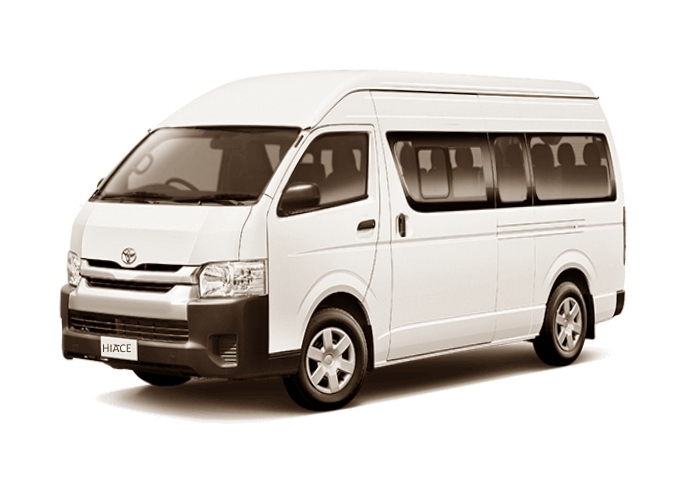 Visa, MasterCard, JBC debit and credit cards are accepted, also a cash payment after the trip directly to the driver.